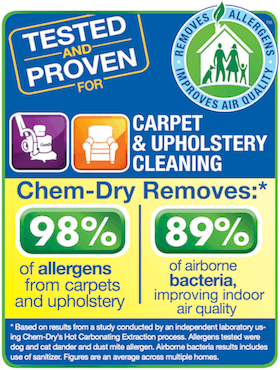 First-class equipment and all-natural solutions from Chem-Dry for superior carpet cleaning. Our service removes dirt, bacteria and allergens from upholstered furniture to restore its color and beauty. 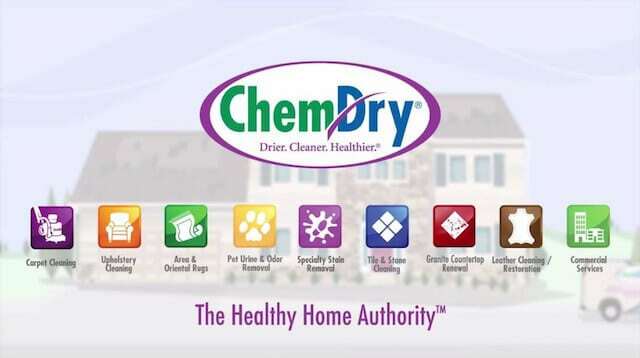 Chem-Dry rug cleaning for all rug materials and constructions, including wool and Oriental rugs. 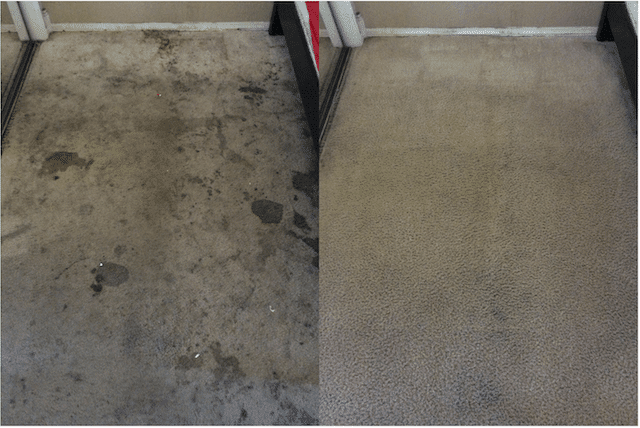 Tile, stone and grout cleaning to remove bacteria and grime from hard-surface flooring. 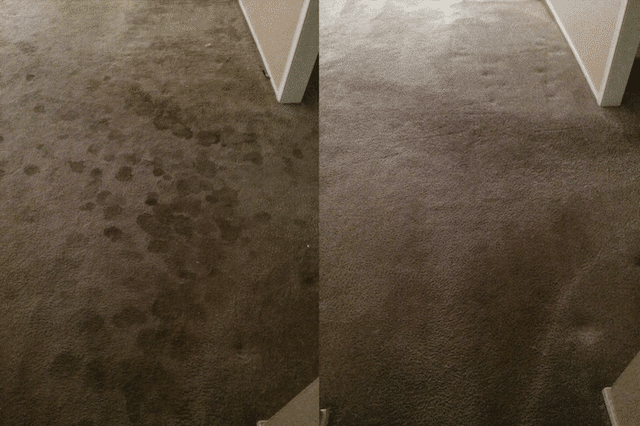 Professional commercial carpet cleaning from Healthy Choice Chem-Dry for a healthier work environment. 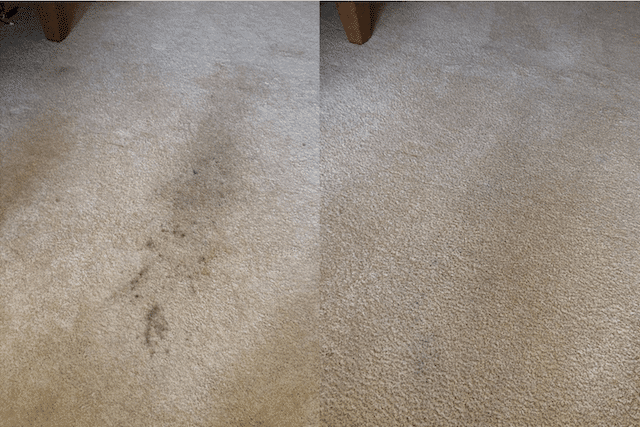 Tried and tested techniques and all-natural solutions for removing difficult carpet stains. 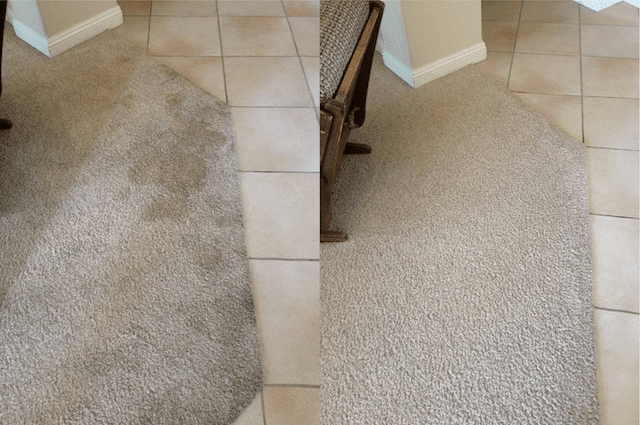 Powerful pet urine odor removal service featuring P.U.R.T.® for harmful urine odors on carpet. Certified technicians for emergency water damage restoration throughout Santa Clarita Valley, CA. 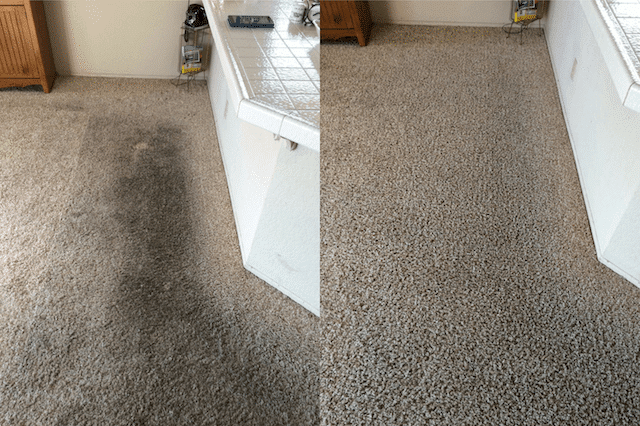 Call (661) 430-0699 or use our FREE ESTIMATE form for pricing information. Learn more about our services, local events, recipes, coupons and a little fun! Have we cleaned for you before? Tell us all about it! We’d love to hear from you. Please review us here.